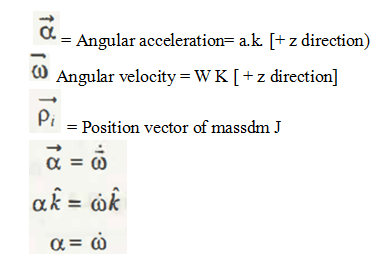 The angular momentum of mass center G for the particle m can be represented as a scalar equation and, finally, it is clear through this equation that the angular acceleration is same as the rate of change of angular velocity with time. The term I, is a constant and measure the inertia of rotation. 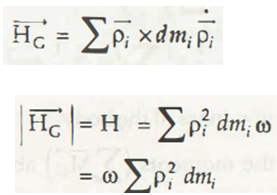 IG is the mass moment of inertia about G or the mass center. 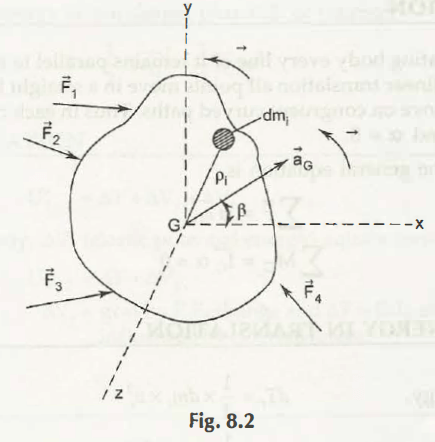 It is also known as the moment of inertia of mass M through Z axis. 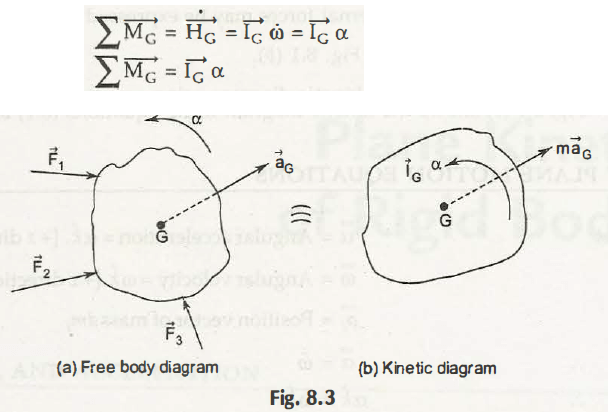 Now, through the above explanation you can easily get that how to explain x-y Plane Motion Equations.